Some people have hunting season, or fashion season, or basketball season. I have pie season. It starts as soon as I can grab hold of something fresh and fruit like, and lasts until I have run out of pie fillings, or I am just sick of pie (some time around Thanksgiving). 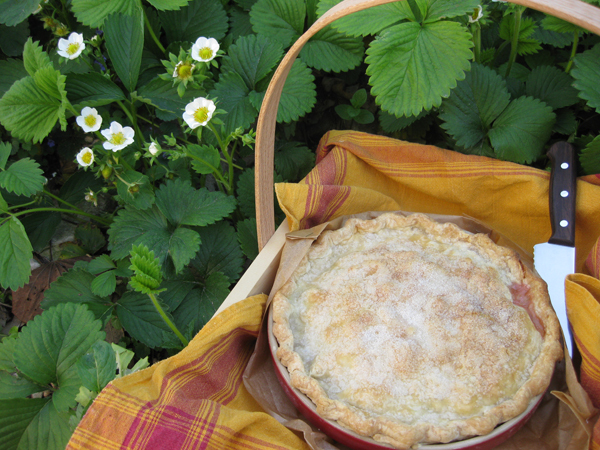 I guess pie season officially kicks off with rhubarb. 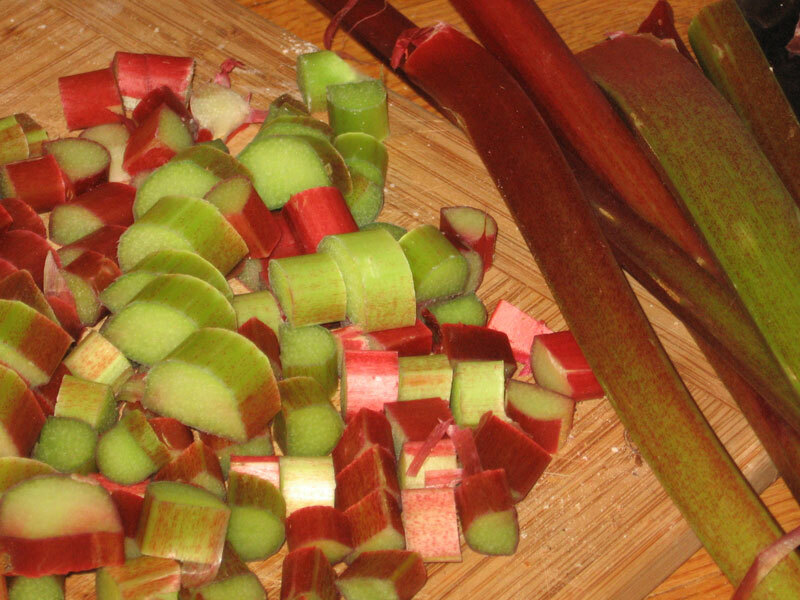 The strawberries are fast coming, but the rhubarb is here. And my friend Hilary brought me a bundle last night. 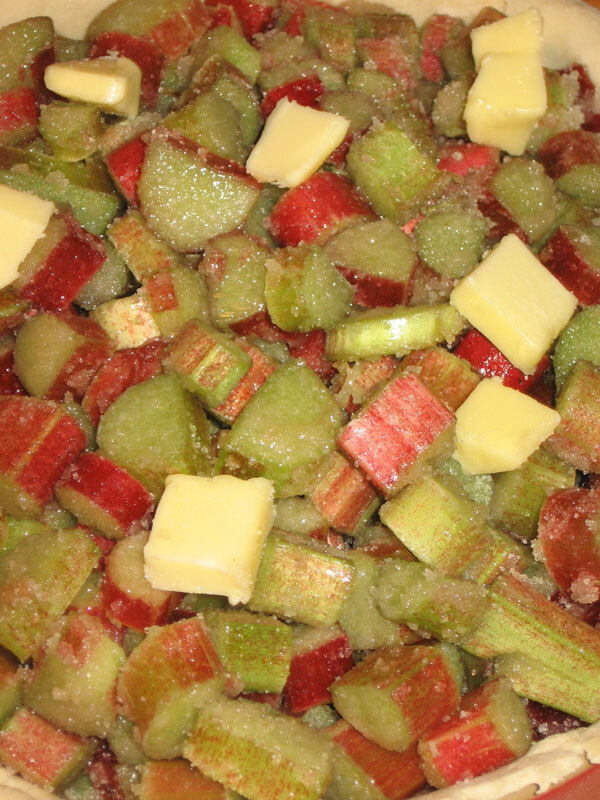 As soon as I got home, I mixed together a batch of dough, and chopped the rhubarb. 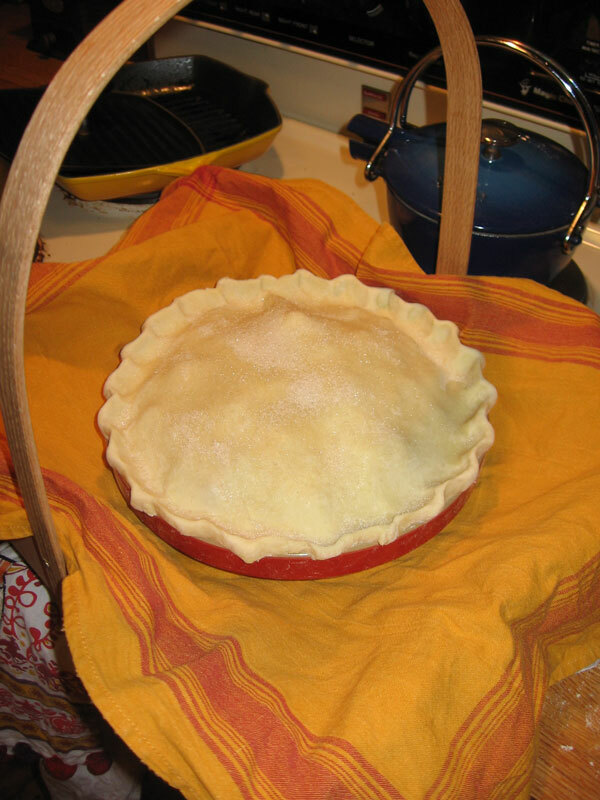 Pie is pretty much the perfect combination of butter, flour, sugar and fruit. And a dash of salt here and there. I don’t really add much else, and things usually turn out okay. The sugar sprinkled on top made a nice little sparkle, and the pie barely dripped! My mom made a parchment paper drip catcher in case of any big spills. I usually just let it drip, and consequently, my oven (and house) can smell terrible on occasion. There is nothing more yummy than a Torrey pie! Your crusts are always the best and flakiest! Miss your pies (and you!) It looks Delicious! 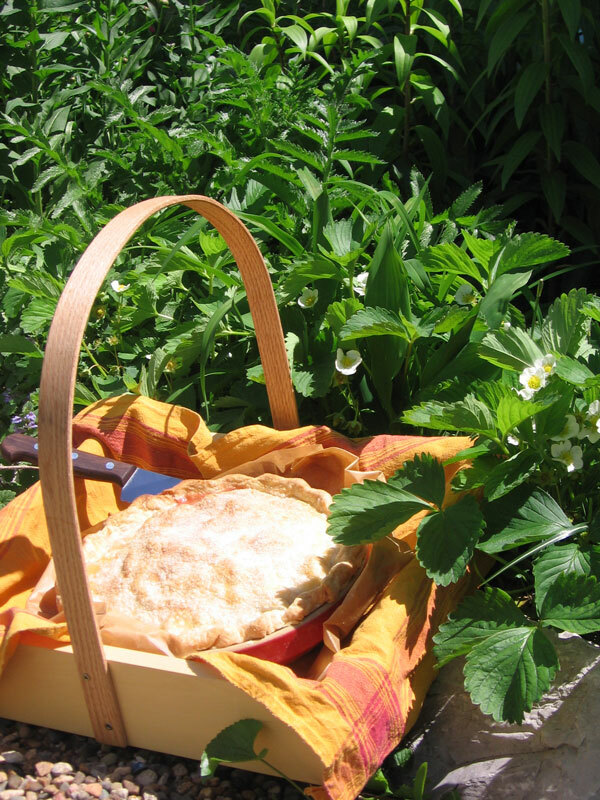 Pie is one of my favorites also, as long as it is homemade and filled with loads of fruit!! Wow, looks like lots of butter!! 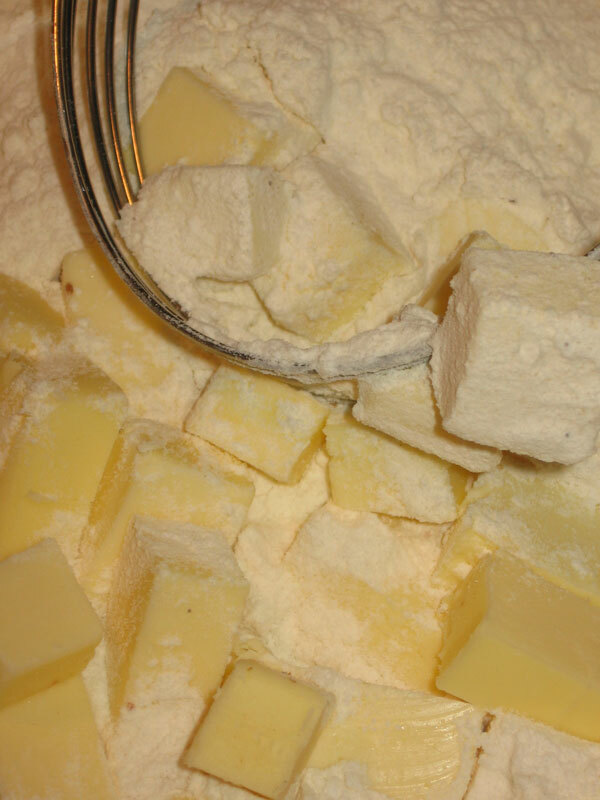 That is what I use in my crusts…once I quit using lard. Curious? Why you did not cut an air slice in the top of the pie?? I totally forgot to cut the air holes…but there wasn’t a catastrophic result, so it makes me wonder how important they might be. Maybe I was just lucky this time.